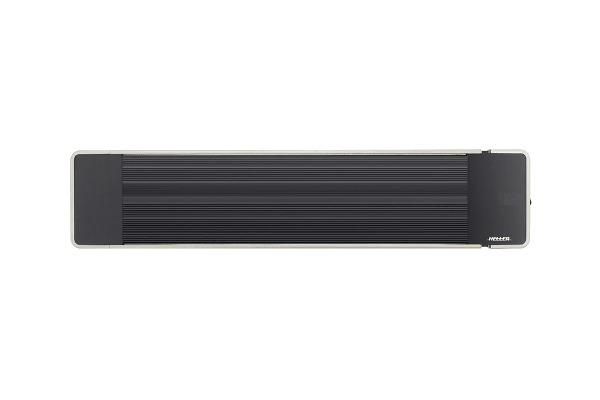 Heat up your outdoor entertaining area with the Heller 2400W Alfresco Outdoor Strip Heater. 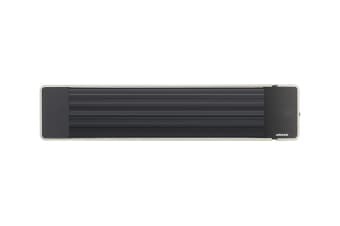 The Heller 2400W Alfresco Outdoor Strip Heater with Remote & 3 Heat Settings is a modern and durable solution for providing radiating heat outdoors. The unit is durable, features an attractive aluminium design and is capable of heating an area approximately 30m2, making it perfect for outdoor entertaining areas! The IP55 weatherproof rating is suitable for withstanding outdoor conditions when installed outdoors. 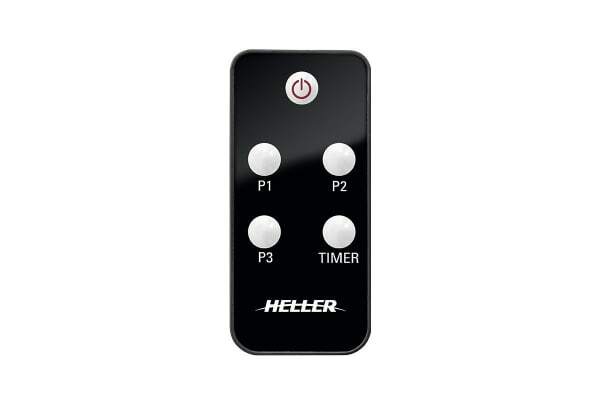 The unit is suitable to mount on the ceiling or wall and can be controlled by the included remote control with 3 heat settings and a 24 hour timer.